Discuss Your Roofing ﻿and ﻿Building Requirements with an Expert, saves you time and stress, highly experienced roofing experts waiting to take your call now..
No1 Roofing offers a Free Roofing Consultancy Service to help turn your DIY jobs into high quality projects. Most DIY homeowners spend hours looking for the right advice and it could end up costing you money. 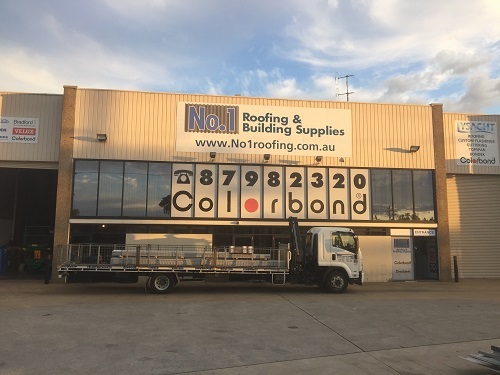 CALL NOW for the Right Advice or simply COMPLETE THE FORM below to have No1 Roofing expert connect with you.